Webster, the incumbent and longtime Florida politician, jumped out to a commanding lead in early returns. 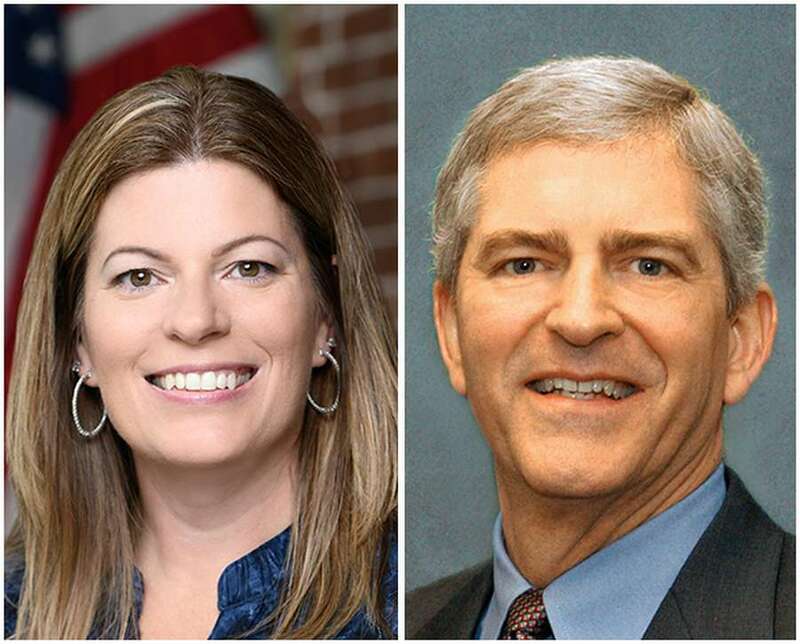 The Associated Press calls the race for Webster after early voting returns. U.S. Rep. Daniel Webster easily fended off a challenge to his return to Florida's 11 Congressional District. 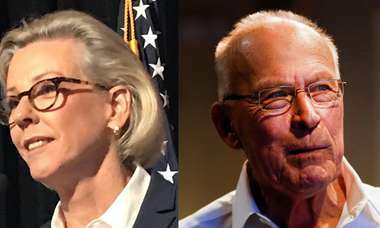 The heavily favored Republican jumped out to a dominating performance against Democrat Dana Cottrell in early returns. And he stayed well ahead. Webster, 69, spent 28 years in the Florida Legislature, serving as the speaker of the House and Senate majority leader. He was first elected to Congress in 2010 and, when his district was redrawn in 2016, ran again and won. He now will serve another two-year term in a district that includes Sumter, Citrus and Hernando counties and parts of Lake and Marion counties. Cottrell, 49, a former educator, said she attended thousands of events on the campaign trail and targeted marginalized groups like women, millennials and overseas voters. She positioned herself as a middle-class American who, if elected, would bring jobs and support a ban on offshore drilling. Webster has said he will continue to prioritize seniors, making sure Social Security is protected and helping them get money they deserve. He also has said he wants to incentivize federal agencies to reduce spending. Last Congress, he co-sponsored a bill to establish a Federal Invisible Risk Sharing Program, something that would place high-cost patients into a program, and in turn reimburse insurance companies for patients' healthcare costs above a certain amount. He said he's now working on legislation to establish it. Born in Charleston, W.V., Webster currently resides in the town of Clermont, on the edge of the district. He graduated from Georgia Tech with a degree in electrical engineering. In 1996, Webster became the first Republican Florida House speaker in 122 years. He currently serves on the House Committee on Science, Space, and Technology, House Committee on Natural Resources and the House Committee on Transportation and Infrastructure.